Most Expensive Nail Lacquer in the World!!! With a quarter of a million dollars, you could buy a lot of things. You could purchase a home, a super-fancy car or a college education for your kids. Or, if you’re feeling a little more adventurous, you could always go on a shopping spree at Hammacher Schlemmer and buy that submarine shaped like a killer whale that you’ve always wanted. But if you already have all these things and just can’t imagine what you’re going to do with that $250,000 in loose change you have lying around, then this uber-splurge item might just be for you. Jewelry couturier Azature — the self-described “Black Diamond King” — is now producing a one-of-a-kind bottle of diamond-infused nail polish, Fashionista reports. 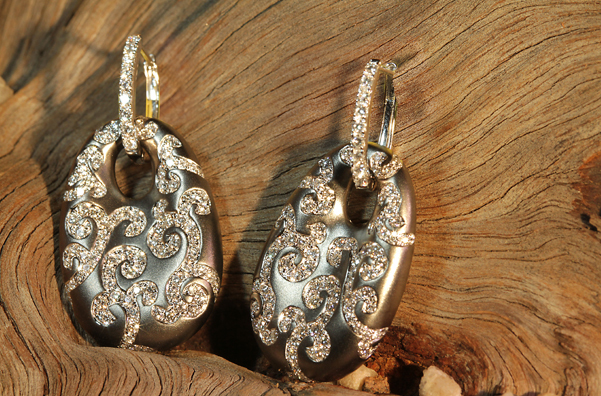 Containing 267 carats of black diamonds, this luxe lacquer will set buyers back a quarter of a million dollars. Or you could purchase the glitter nail polish that is sold everywhere and don’t sweat it when a nail breaks!!! Okay I know we all have been slammed with e-mails about where to shop and black Friday deals and post black Friday deals and cyber space Monday (which is today by the way)…but I thought this would be a fun activity…it really is amazing don’t you think? PUT IN YOUR ADDRESS AND WATCH IT! TOO COOL! Let’s do a Thanksgiving Dinner Party! A palette of rich reds and golds makes your table warmly inviting and sets the scene for a memorable Thanksgiving Gathering. When doing a sit down meal there is much you can prepare ahead of time. Prepare a soup a day in advance. 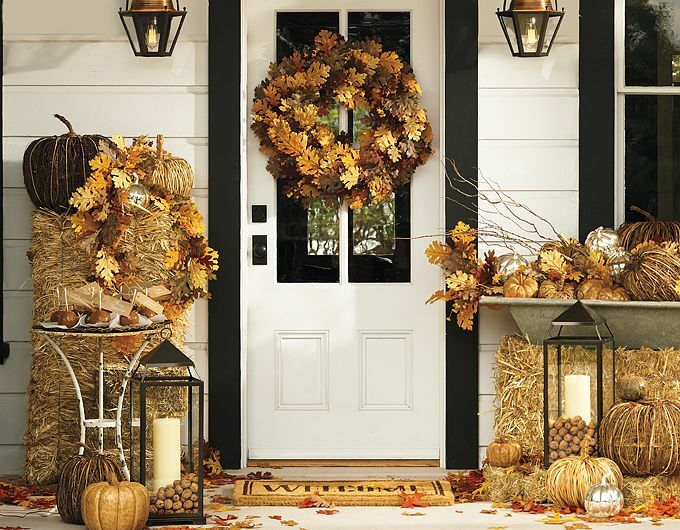 Bring your home to life with seasonal touches like pumpkins, gourds, fruit and glowing candles. Offer a range of beverages to complement the meal. A pinot noir pairs wonderfully with turkey. You may also want to offer hot apple cider or a signature cocktail. On Thanksgiving Day plan to start cooking early – the turkey will need at least 3-4 hours in the oven plus needs to sit for an additonal half hour to rest before carving. Roughly cut the orange and chop the apple into 1 inch pieces. Place the raw cranberies, orange and apple into a food processor and gently blend. Do not over process – chunky is better. Transfer to a serving bowl and add the sugar. Cover with plastic and let stand for 24 hours in the refrigerator. Use fresh orange peel as garnish. 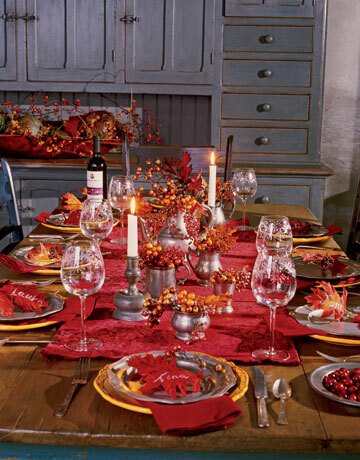 Having a communal Thanksgiving table is the heart of a bountiful celebration. A potluck approach allows for more than sharing – it allows the host to spend more time with freinds and family. Having everyone bring a their favorite dish for Thanksgiving is fun for everyone. Request that each guest provide you with their recipe ahead of time in case there are allergies in the group. 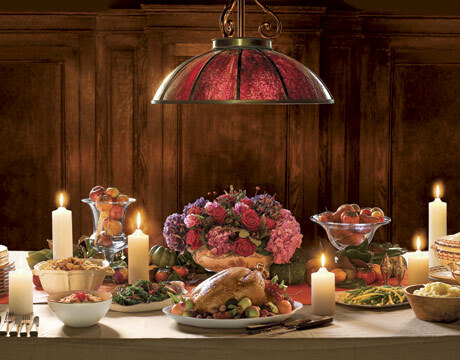 Set up stations for appetizers, main courses, sides and desserts on separate tables, buffets or countertops. Guests can serve themselves buffet-style, but it is ideal to have a large dining table open for socializing. If not a children’s table is always fun. Have the children hand make the placecards for the table as they will be precious keepsakes. 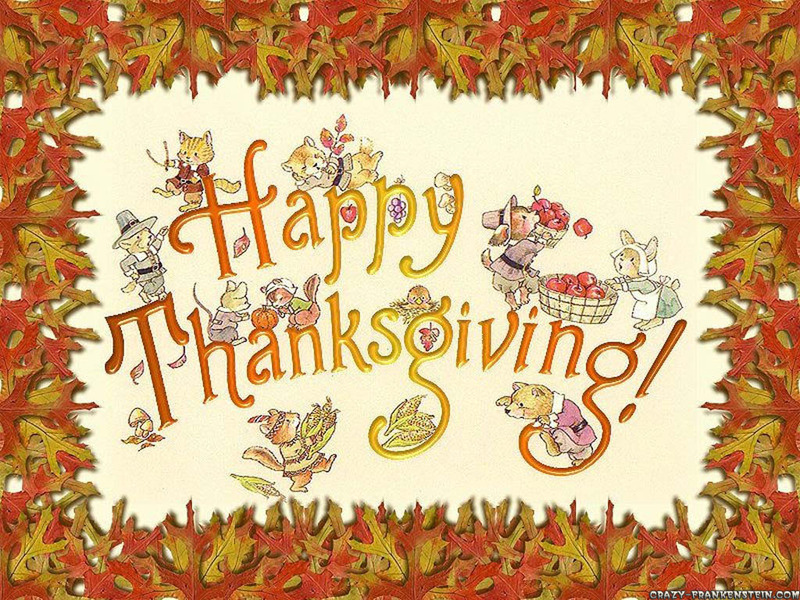 The table can set a few days before and plan to make as much of the food ahead of Thanksgiving Day as possible. Yesterday I had the pleasure of meeting Carinthia Kishaba owner of Couture Rocks! 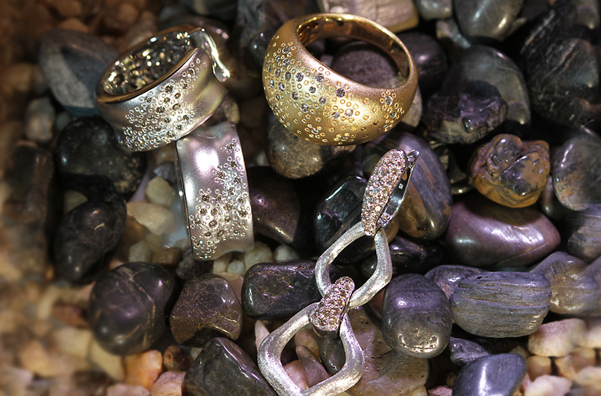 I wanted to share with you her website www.couturerocksonline.com to view her beautiful designs. 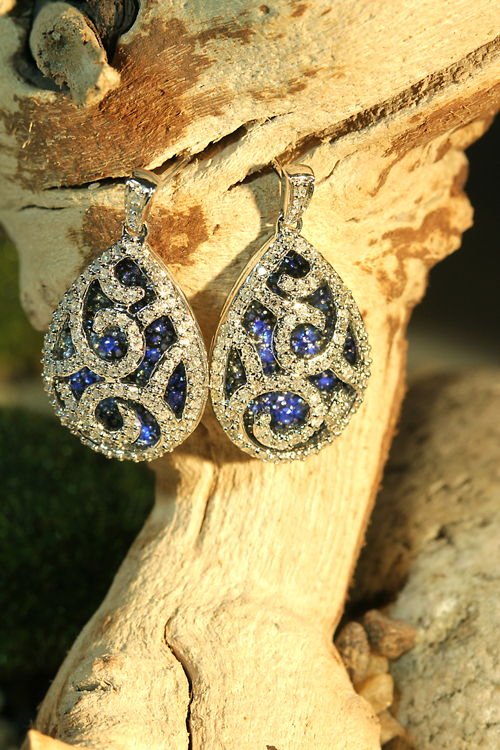 Looking for something more contemporary and innovative? Look no further! Texas Living Segment on Alfresco Dining with Susan Spindler! This is the best time of the year in Texas to enjoy entertaining outside with the summer heat behind us, cooler temperatures and candlelight evenings. Kimberly Schlegel Whitman’s new television show Texas Living on KTXD invited me to do a segment on Alfresco Dining. Texas Living can be enjoyed daily at 11 am every morning with Kimberly’s co-host Hilary Kennedy who did the interview with me. 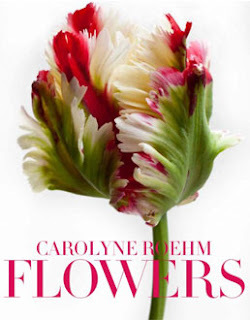 If you are a lover of flowers, both growing them and arranging them and entertaining Carolyne Roehm’s many books are of great inspiration, have many beautiful photographs and well they just make you happy to peruse through the many pages. I have had the pleasure of meeting her and hearing her speak and her passion for gardening is infectious! It has been more than a decade since Carolyne first shared her love of gardening and flower arranging. Now, for the first time ever, she turns her own photographic lens to that passion with Flowers, showcasing more than 300 images of the varieties in her abundant gardens, all captured at their most vibrant and exquisite moments throughout the season. As we head into winter this is a wonderful book to leave on the coffee table and pick up over the next few months to enjoy.